PowerPack offers 3D Printing, verification and repair tools, plus new modeling tools that will make your existing or future designs 3D Printer ready. 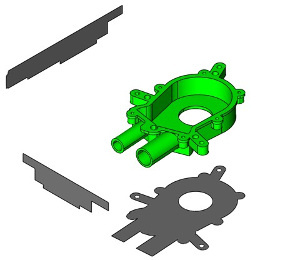 Example tools include an overall 3D print check, slice preview, wall thickness analysis, and surface normals check along with a collection of tools to verify and repair mesh, curves, surfaces, and solids. 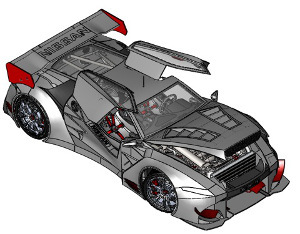 Powerpack extends the feature set of TurboCAD with 70+ additional tools for Entity Management, 3DPrinting Editing/Repair, and Advanced Modelling. 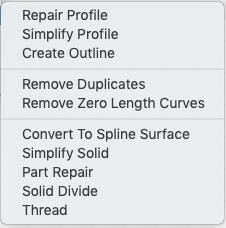 V11 adds the Mesh to Analytic tool to convert mesh data (STL, SketchUp) into precise solids and extends the standard functionality of these applications with a suite of mesh/entity verification and repair tools, and general utility features to better manage CAD data. 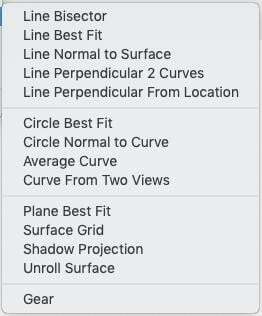 Below are a list of the expanded features and tools you’ll receive with the PowerPack for TurboCAD Mac v11.